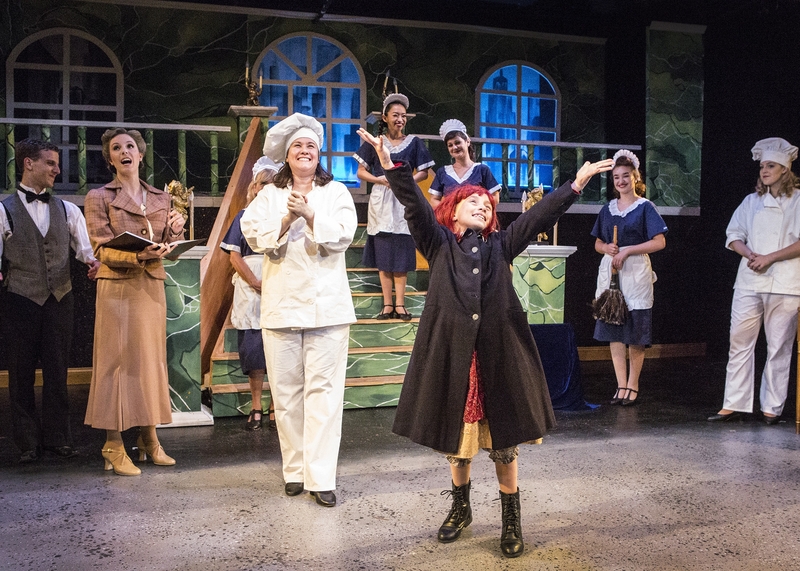 With equal measures of pluck and positivity, little orphan Annie charms everyone’s hearts despite a next-to-nothing start in 1930s New York City. 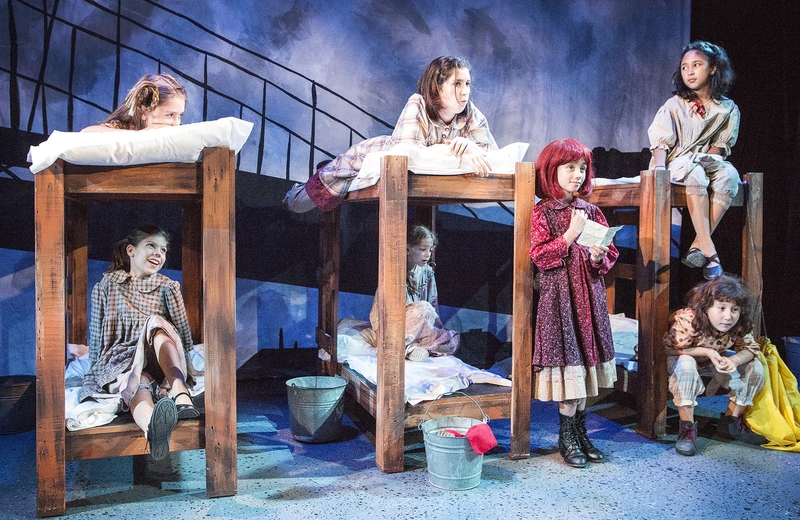 She is determined to find the parents who abandoned her years ago on the doorstep of a New York City Orphanage that is run by the cruel, embittered Miss Hannigan. 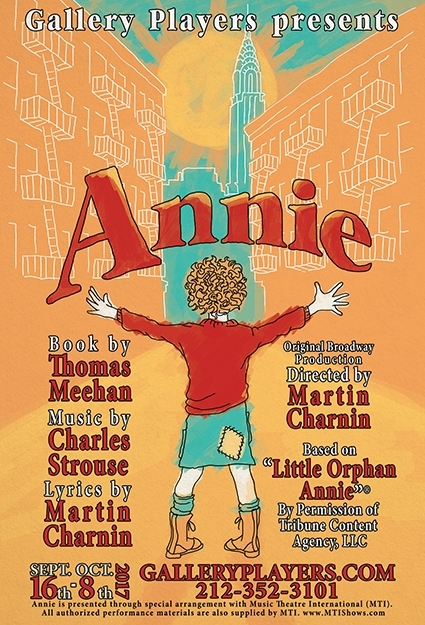 With the help of the other girls in the Orphanage, Annie escapes to the wondrous world of NYC. In adventure after fun-filled adventure, Annie foils Miss Hannigan’s evil machinations…and even befriends President Franklin Delano Roosevelt! She finds a new home and family in billionaire, Oliver Warbucks, his personal secretary, Grace Farrell, and a lovable mutt named Sandy.